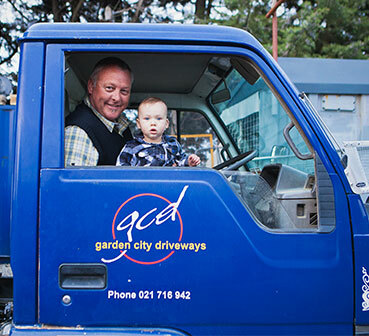 After many years constructing driveways, we have built a skilled and friendly team. We take pride in delivering quality driveways and excellent service. We are affiliated with Site Safe and promote excellent health and safety systems and tidy work sites.